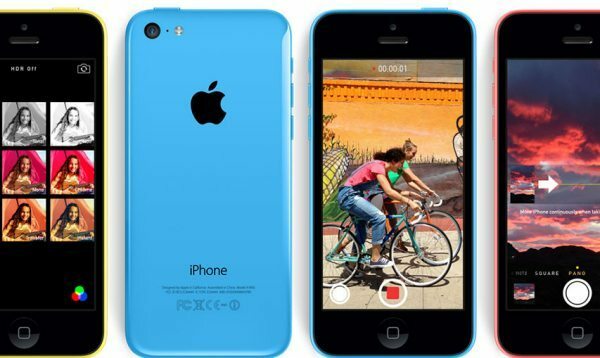 Virgin Mobile USA is now selling the iPhone 5S and the colourful iPhone 5C; we can now show you the price details. You can see all the specs and in-depth details about each Apple smartphone over on Virgin Mobile, as far as we can see though there is no shipping dates mentioned on the landing pages. If you do order any of these phones can you please let us know if they provide details of shipping once you have made your purchase? The Virgin Mobile prices for the iPhone 5S are as follows: 16GB $549.99 — 32GB Web Only $649.99 and 64GB also Web Only $749.99. For the iPhone 5C the prices are: 16GB $449.99 — 32GB Web Only is $549.99. As we all know these handsets are brand new and the iPhone 5C comes with a 4-inch Retina display, 8-megapixel iSight camera, Ultrafast LTE, A6 processor and much more. The iPhone 5S features a much faster A7 chip with 64-bit architecture, Touch ID fingerprint sensor and FaceTime HD, both come running iOS 7. Please visit Virgin Mobile for more details on how to order and buy (Click on the relevant link) — iPhone 5S / iPhone 5C. 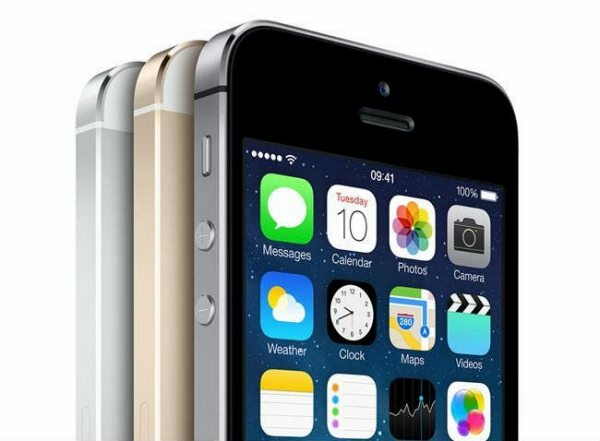 Will you be buying the iPhone 5S or 5C at Virgin Mobile?